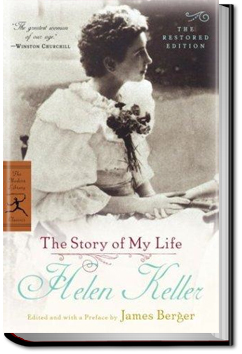 The Story of My Life is a personal account of Helen Keller’s life, from her early days to those as an adult. It includes how she came to meet her teacher Ann Sullivan, and learned to communicate using the manual alphabet. It then goes on to chronicle her days as a college student. 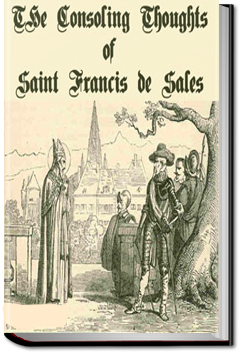 Francis de Sales was a French priest and later bishop of Geneva who was revered as a master of spiritual direction and fondly remembered for his keen insights into the personal spiritual struggles of men and women of all faiths. 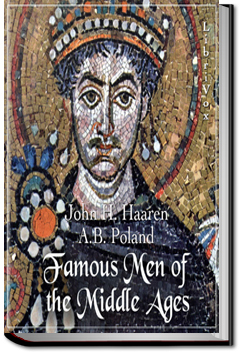 His Introduction to the Devout Life, which he wrote especially for laypersons, and his Treatise on the Love of God remain fundamental reading for all earthly pilgrims who seek personal moral improvement and strive for spiritual perfection.